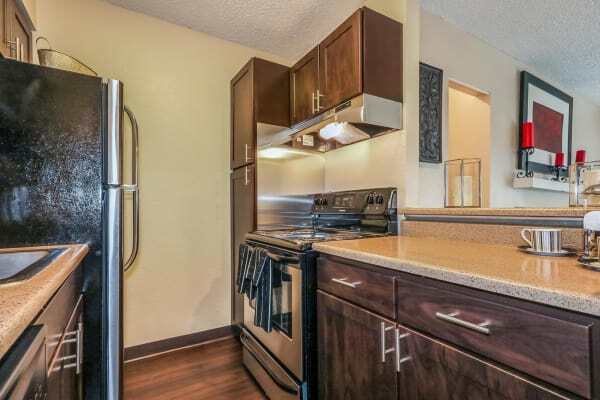 Looking for a one or two bedroom apartment for rent in Aurora, CO? Find the right space for you at City Center Station Apartments, near Cherry Creek Reservoir. Our newly renovated apartments come equipped with everything you need for comfortable living. Each apartment comes with an in-home washer and dryer, wood-style flooring, and a private patio or balcony. 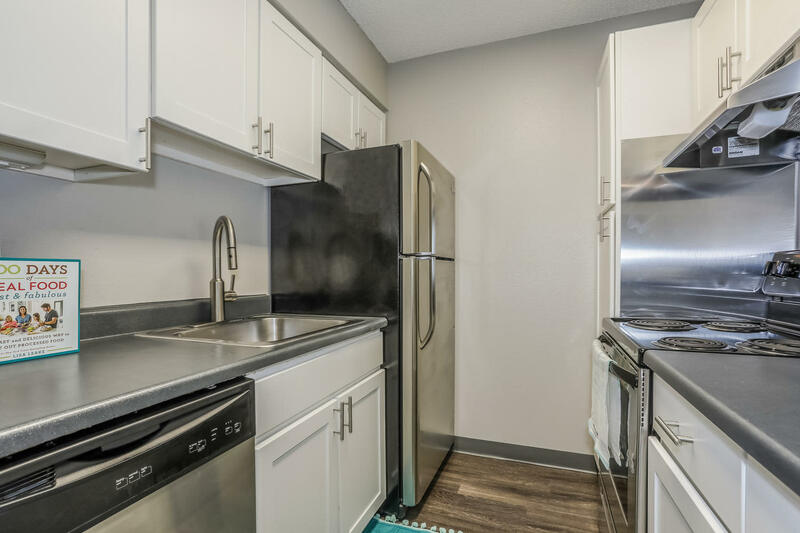 If you’re looking for a little more space to spread out, you’ll love our two bedroom options. Our top-floor apartments have beautiful, vaulted ceilings with skylights, making your new home bright and airy. Come visit your favorite floor plan today. 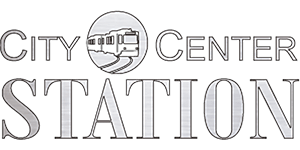 Give us a call and schedule a tour of City Center Station Apartments. Get to know your new Aurora apartment home. View our floor plan models and then call us to schedule a personal tour.